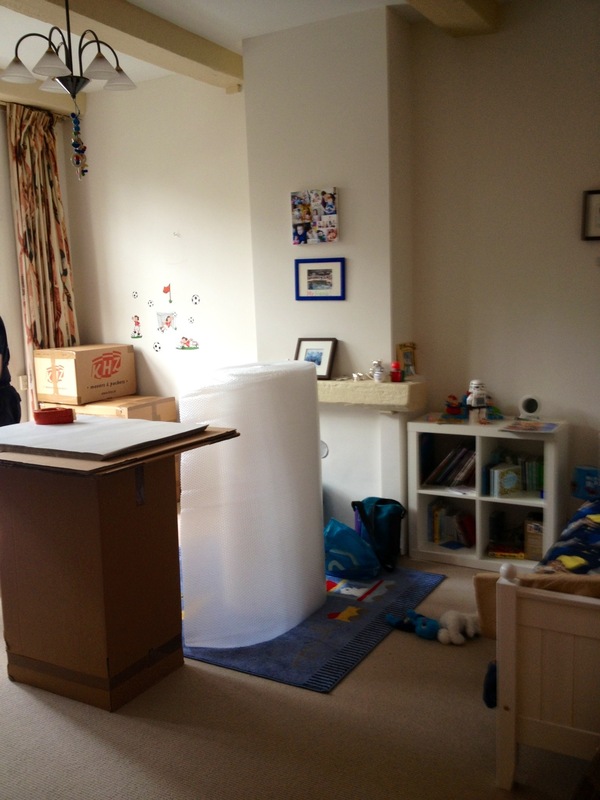 Well the day is here, my house is cover in bubble wrap, parcel tape and boxes. 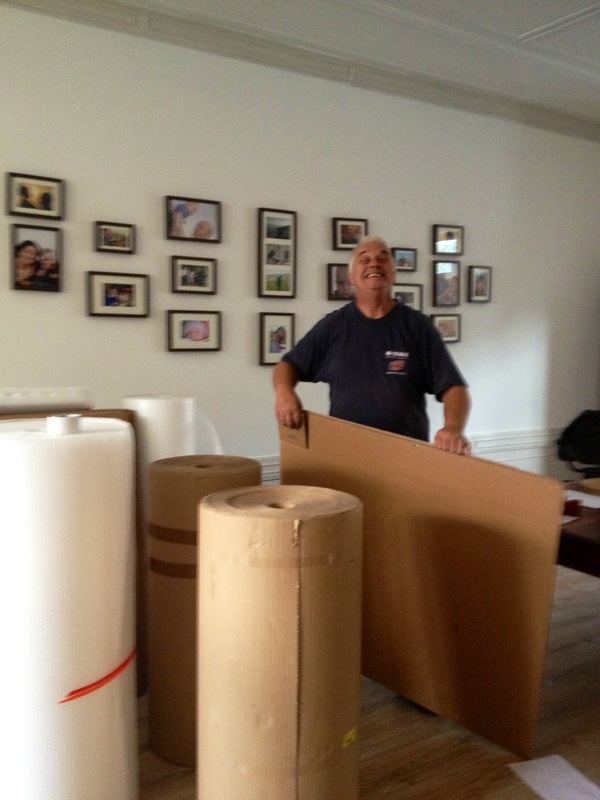 The movers are here and are packing up our worldly possession and I’m erm………….supervising!! My babies bedrooms are now flat pack, this makes me sad, leaving doesn’t. It’s the right time for us for a new adventure. It’s a stressful time but made less stressful by the fact the children are not here and are staying with their grandparents. Tonight we’ll be in a hotel before the final pack up tomorrow then its goodbye furniture I see you sometime before Christmas…..I hope! I pray to god this is the last time we will have to do this in years, my nerves can’t take it anymore!! Well I guess I best get back to supervising *coughs* here’s a few wee photo’s to share the chaos!! 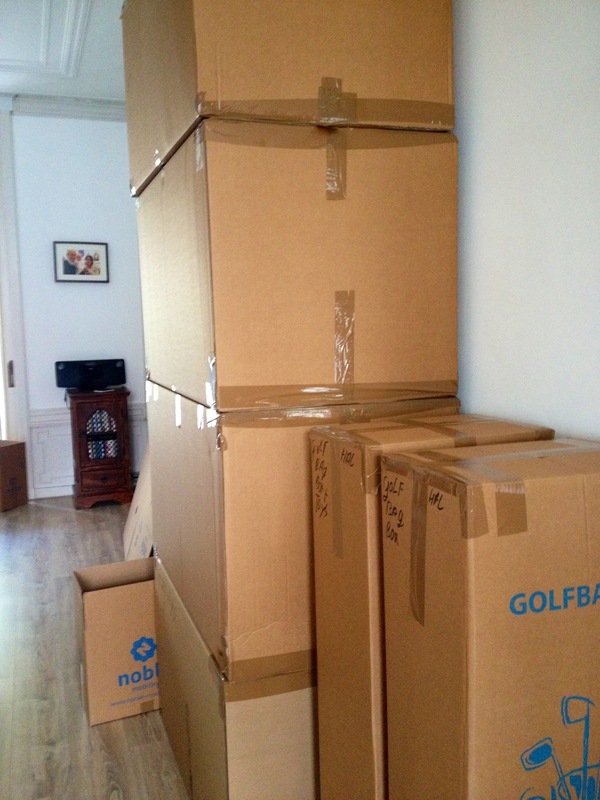 I hope the rest of the move goes well and you find somewhere you like in Dubai without too much hassle. I’m sure there might be a few things you might miss about Holland when in Dubai. Can’t wait for the Dubai updates soon and hear what you might have forgotten about! Oh the annoying red tape has started already but inshallah as they say. I will miss my bike, neighbours, woods and a few friends but that’s it I’d say! OMG and here it is Ive been weaning about our move in country! You have put things into perspective for me. I wish you good luck.